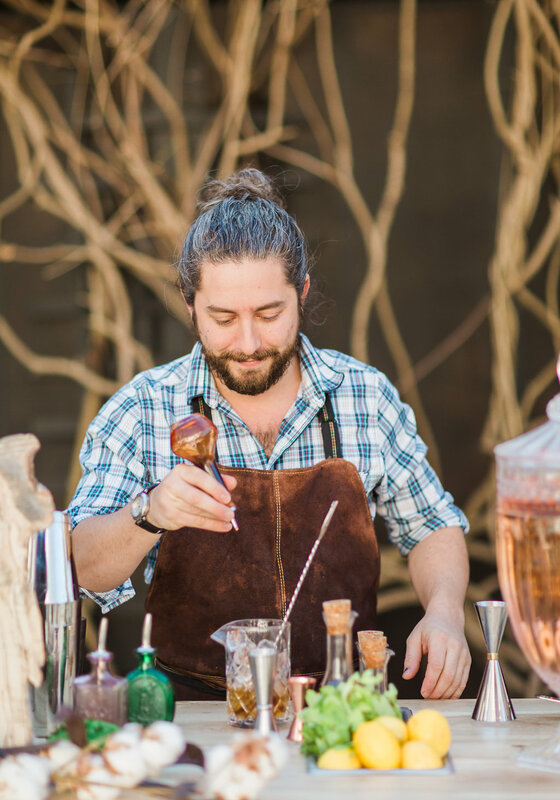 At every party, there’s room for showmanship. 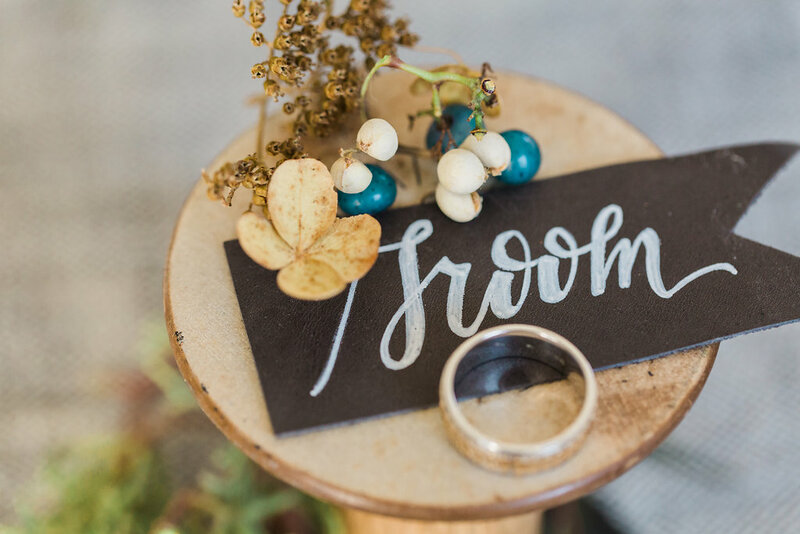 The biggest thing that separates modern weddings from ceremonies even a couple generations ago are the personalized details! 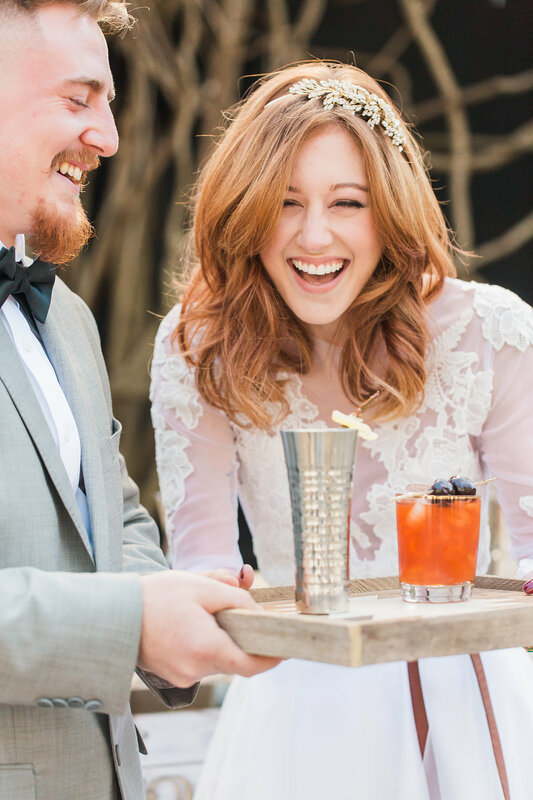 Weddings can be fun—and creative—with a splash of YOU mixed in. 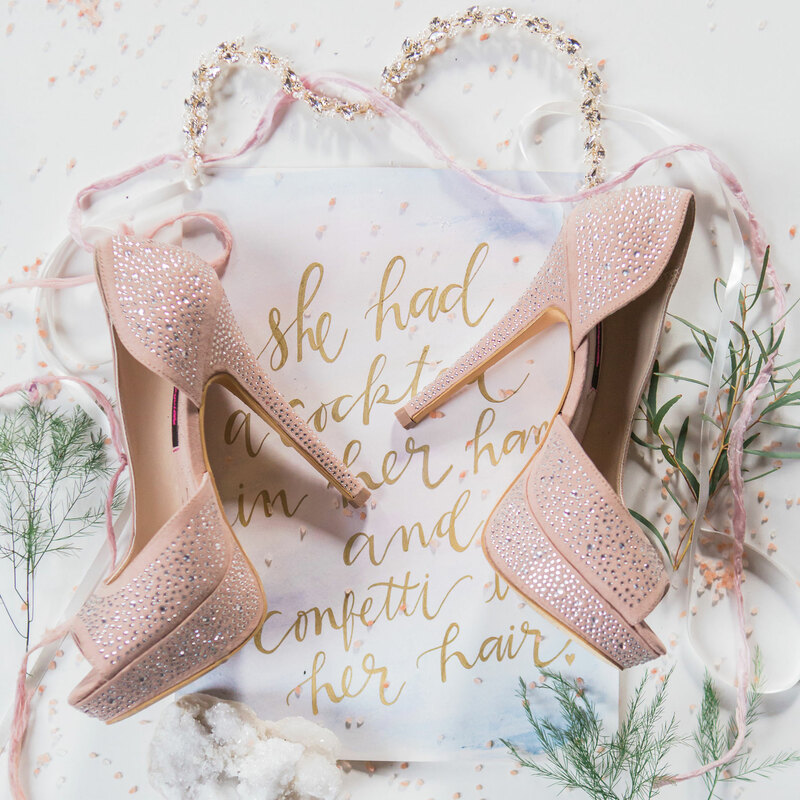 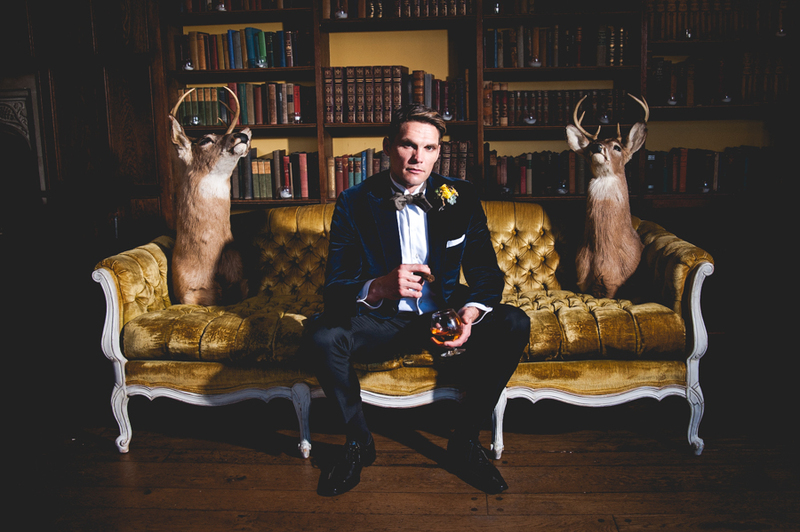 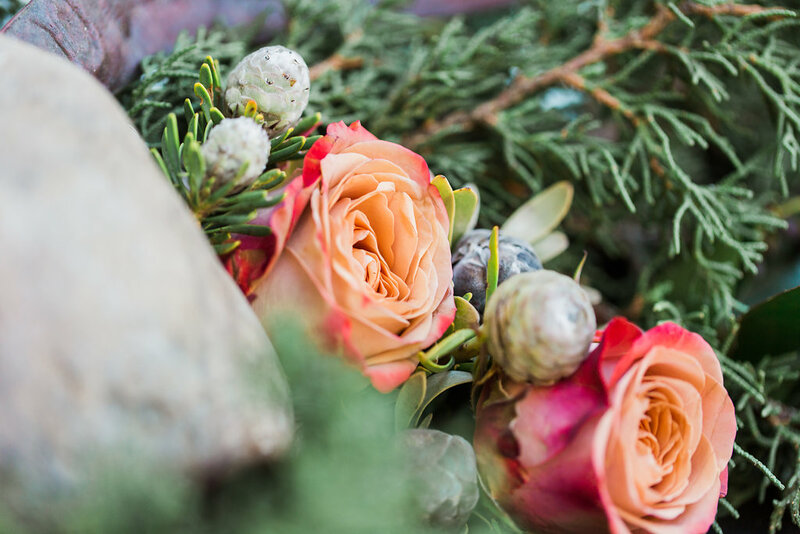 Jessica Cooper Photography spices things up with a styled shoot featuring signature cocktails, homemade favors, calligraphy signs, and seasonal snacks that have our mouths watering. 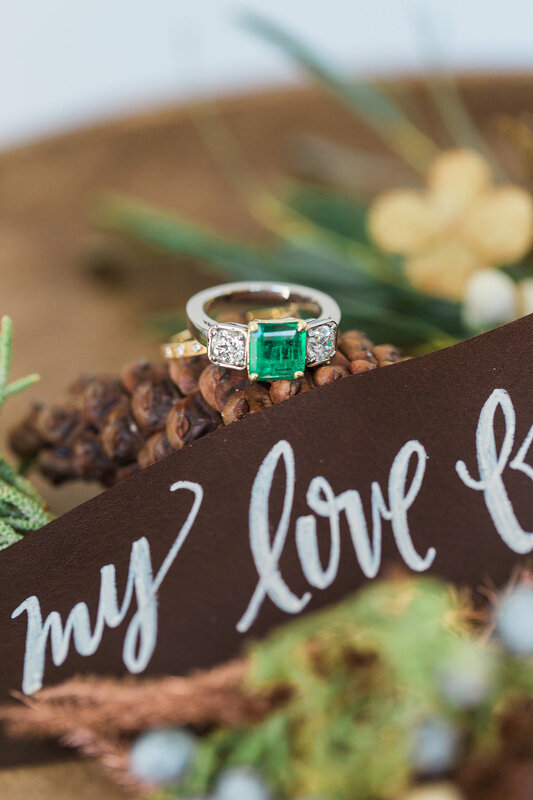 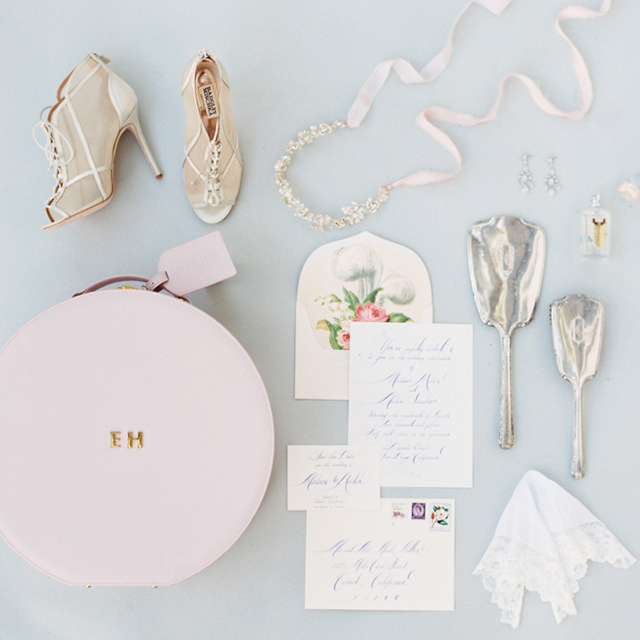 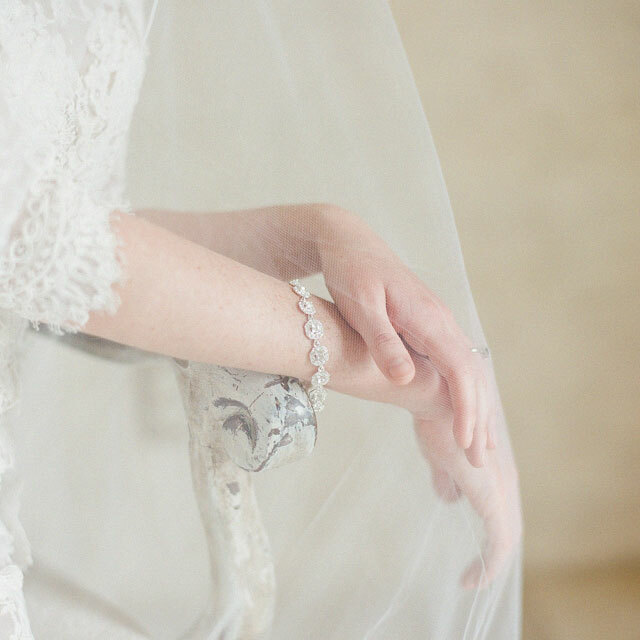 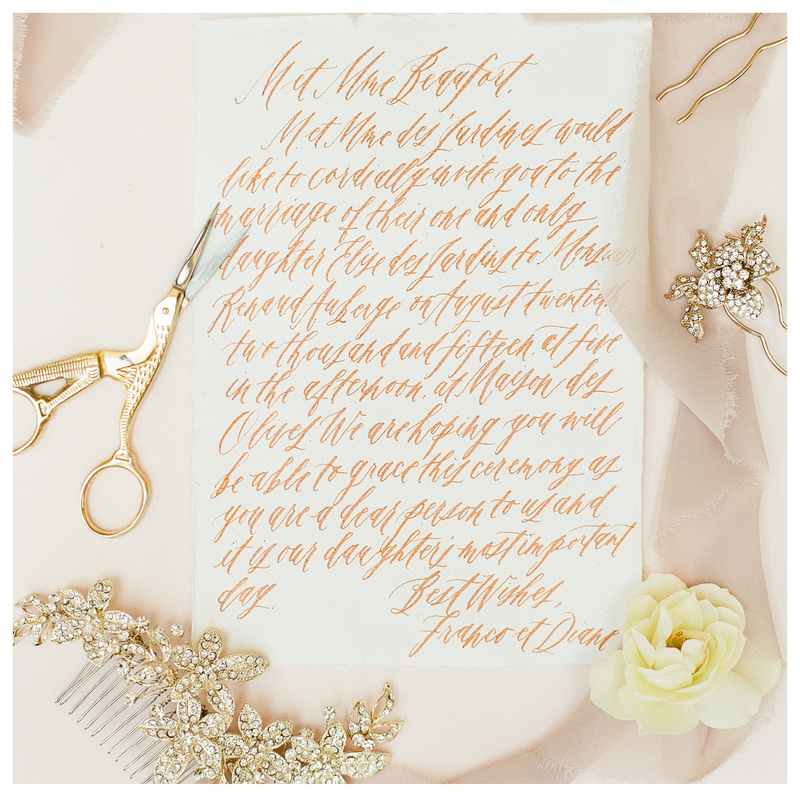 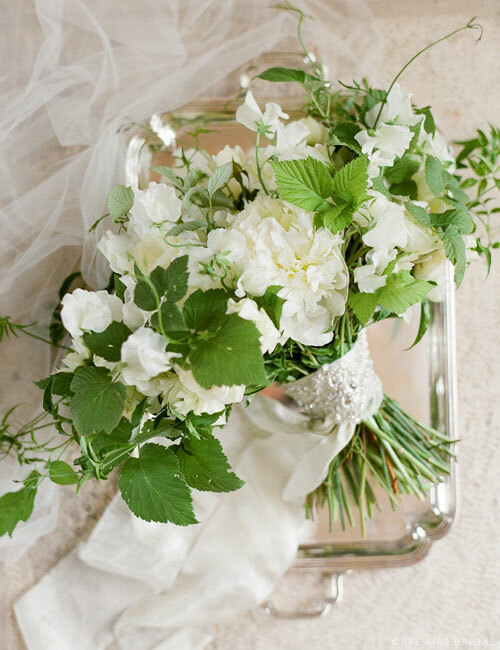 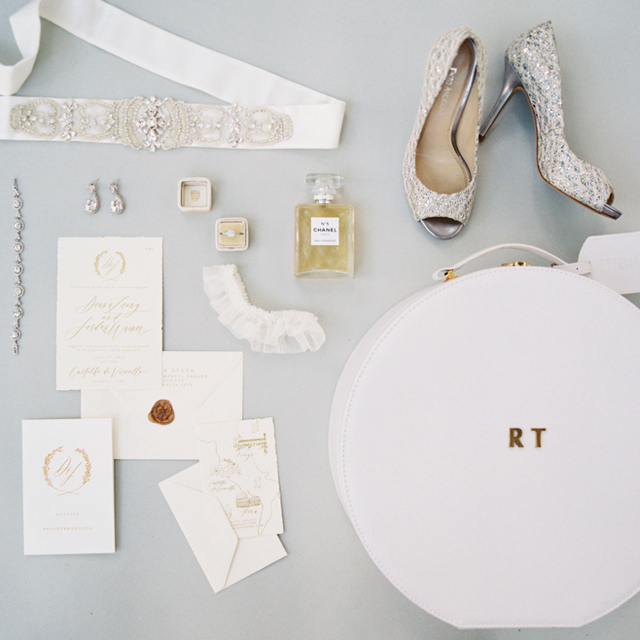 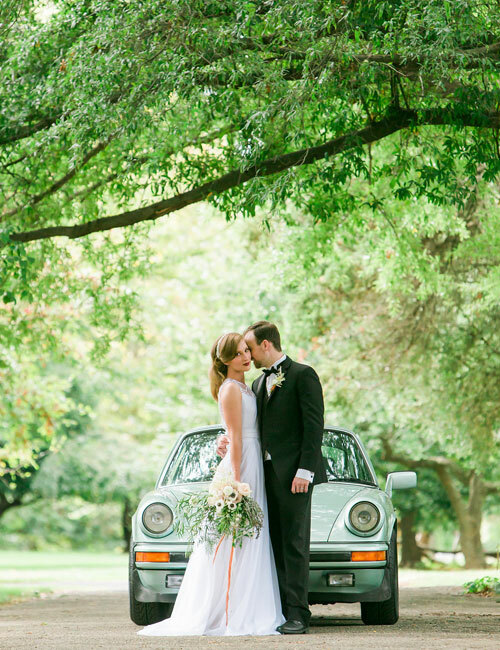 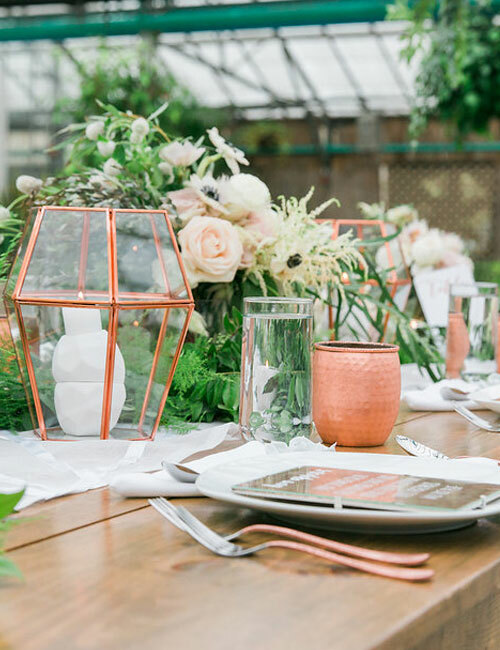 Incorporate DIY details and special touches that feel right to you! 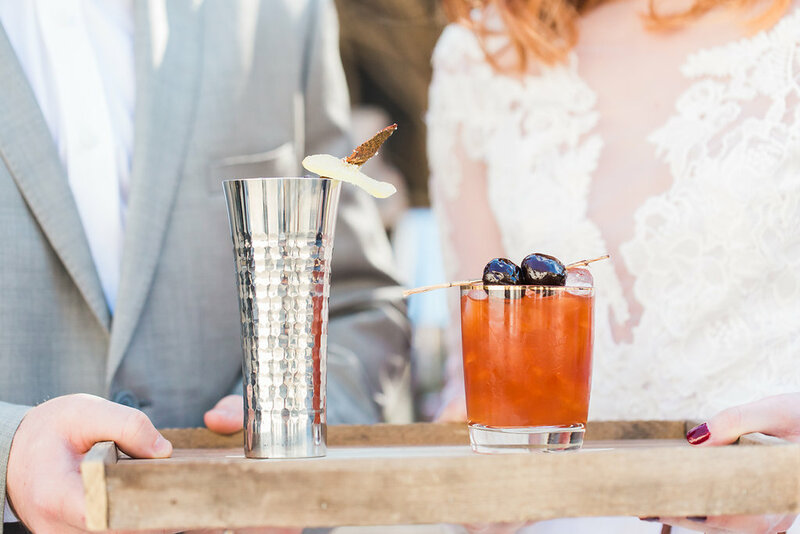 This bride and groom enjoyed their favorite drinks and set tables with lots of local greenery for a fresh, rustic feeling. 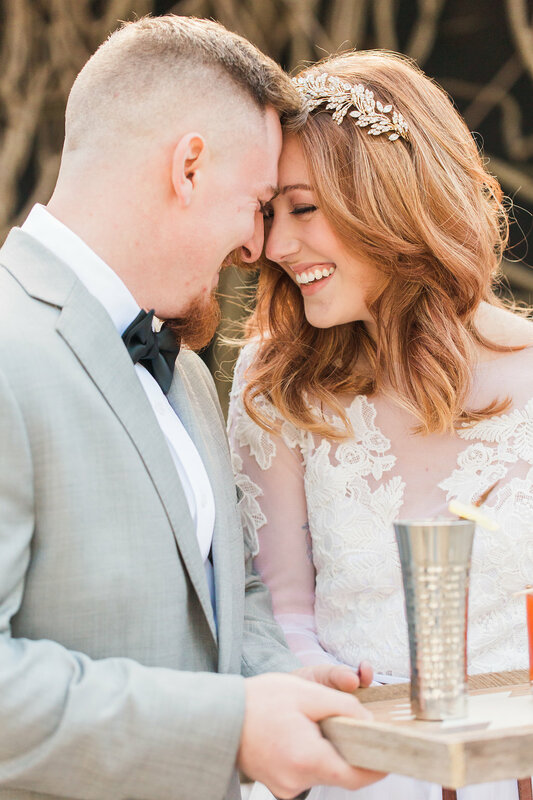 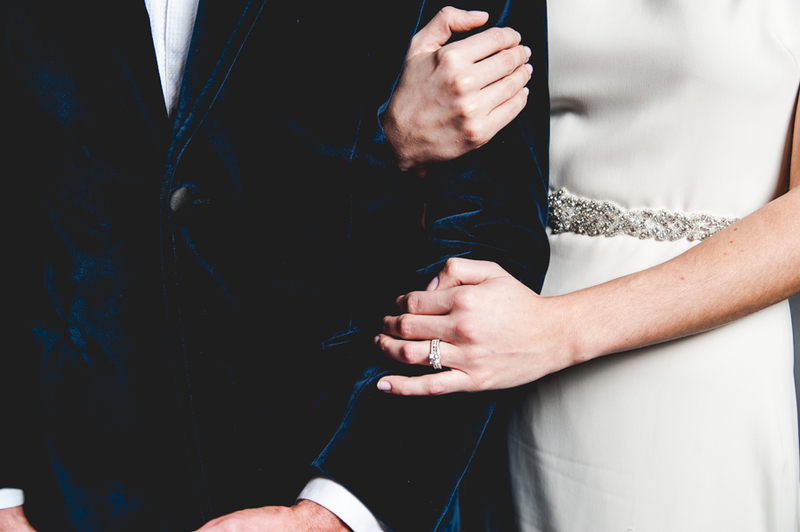 The couple’s classic dress code and vintage-inspired rings have us falling in love with this totally down-to-earth, charming wedding. 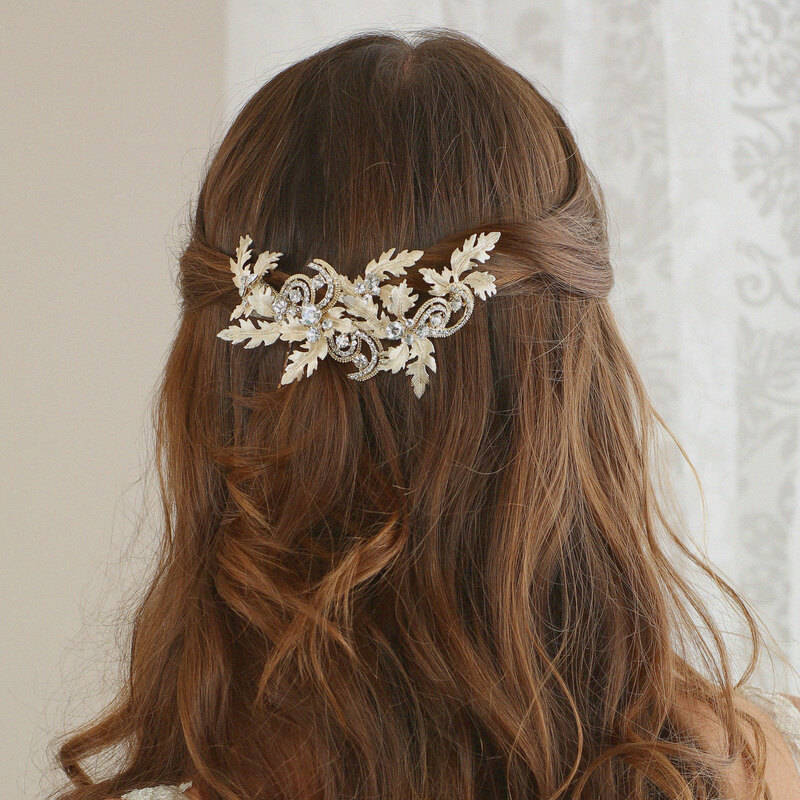 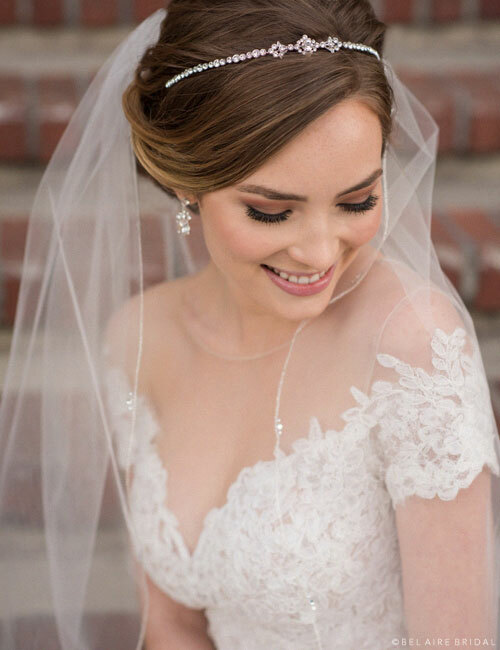 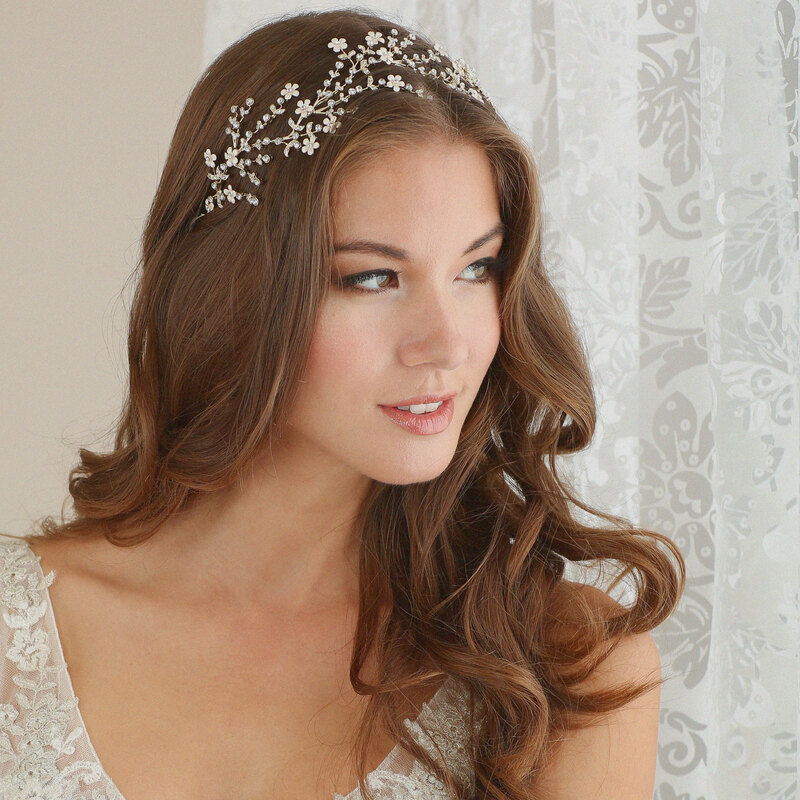 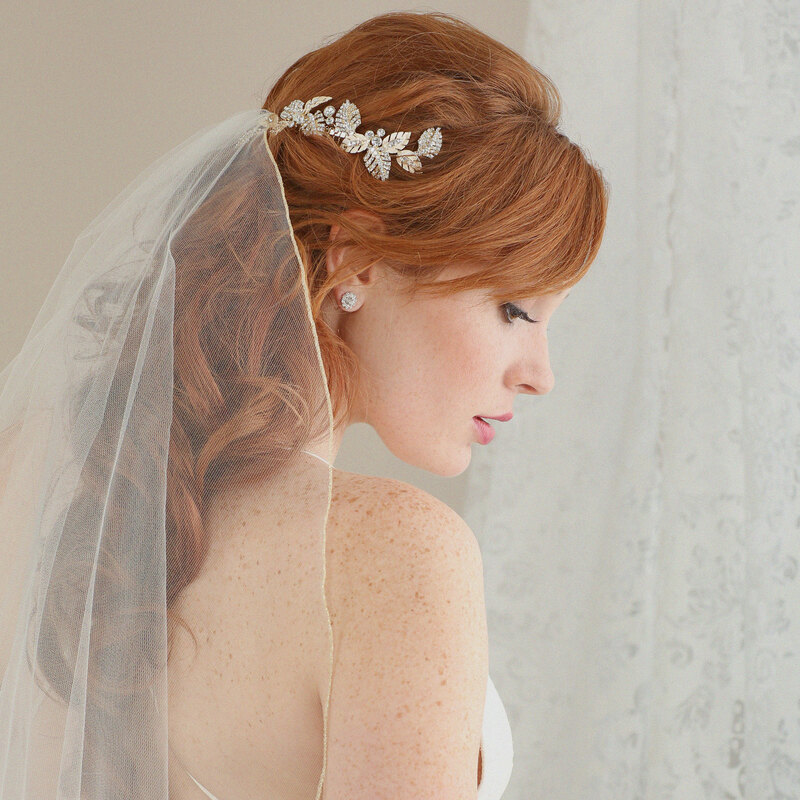 Add a dreamy element of personal style with a unique headpiece like 6482. 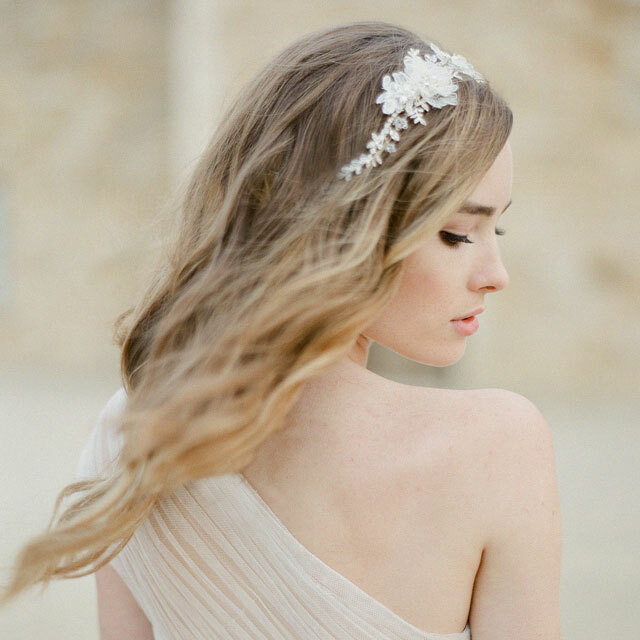 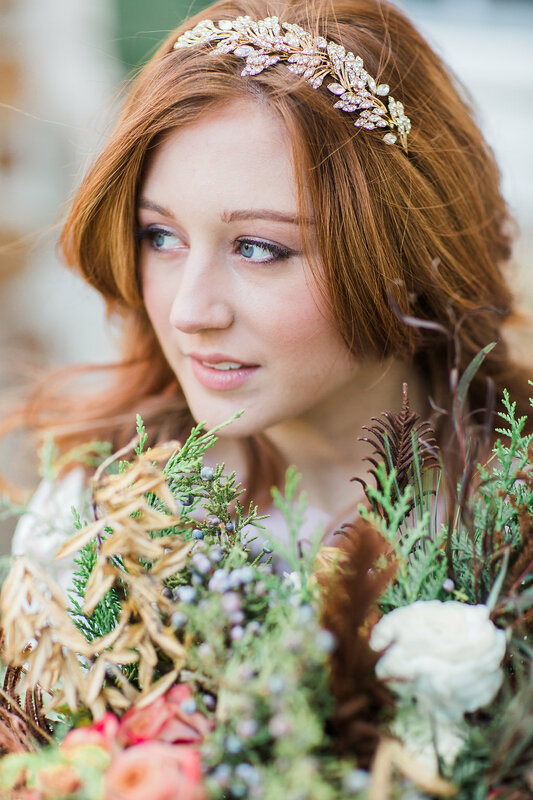 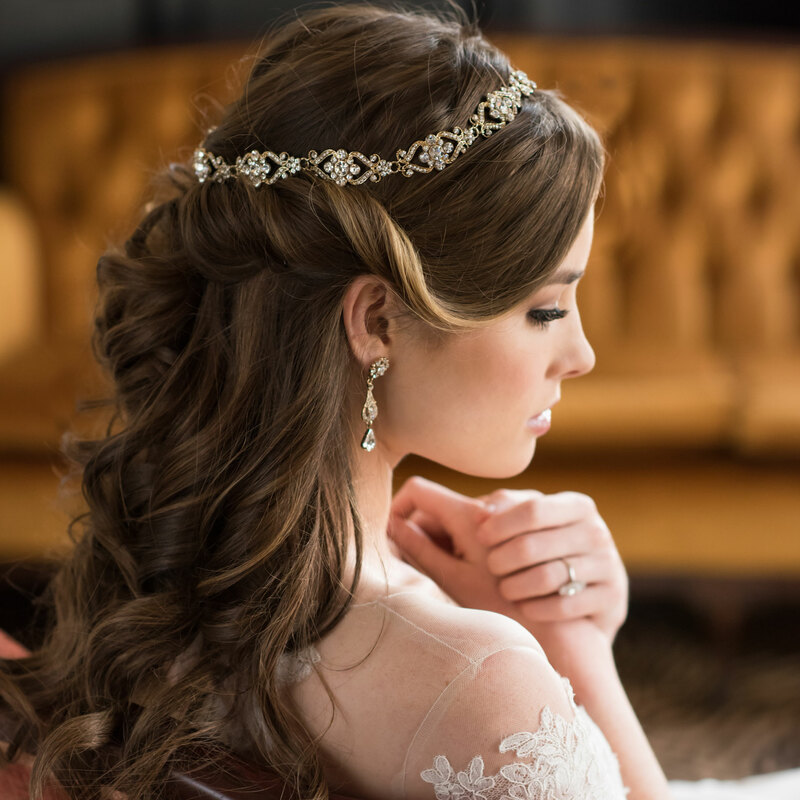 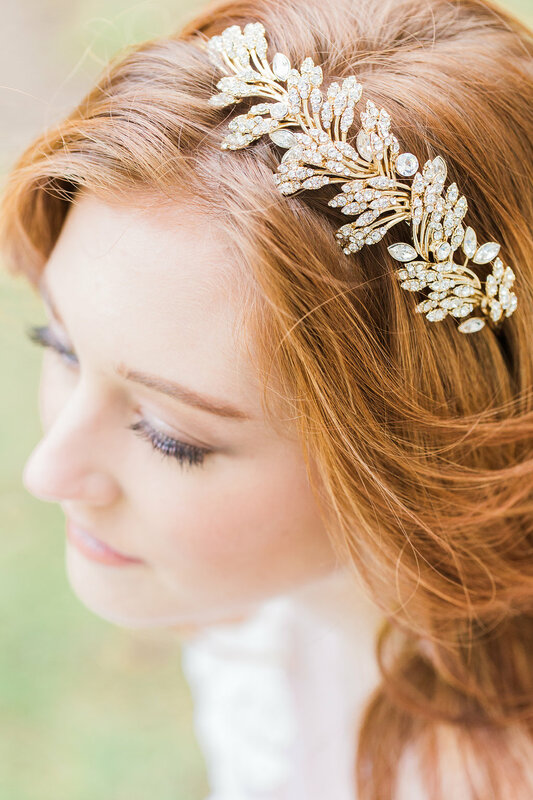 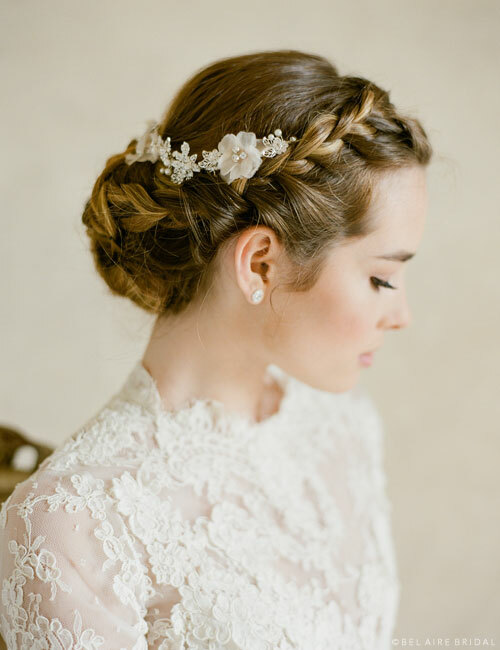 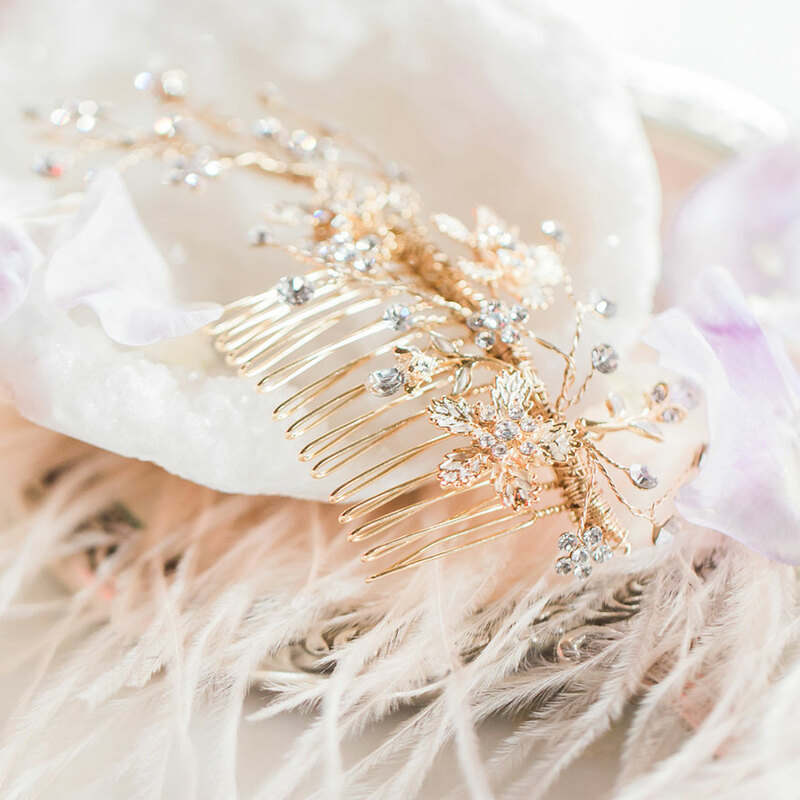 Incorporate golden details with a nature-inspired leafy comb such as 6619 or a pretty floral halo like 6608. 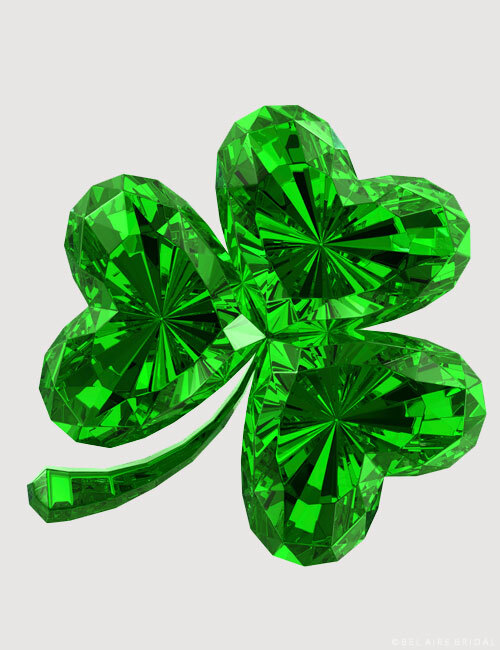 This is your day to shine! 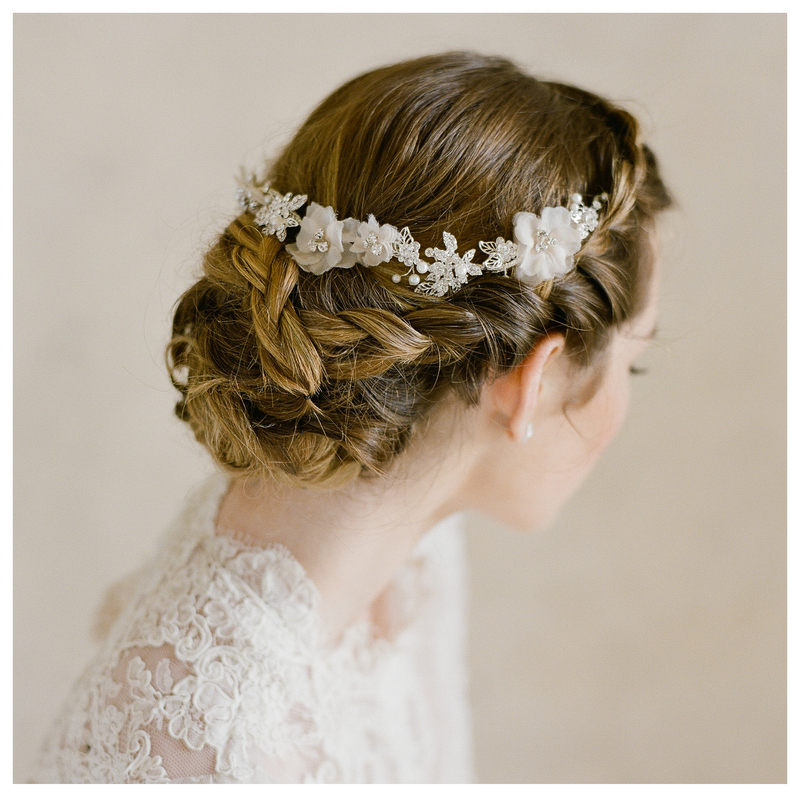 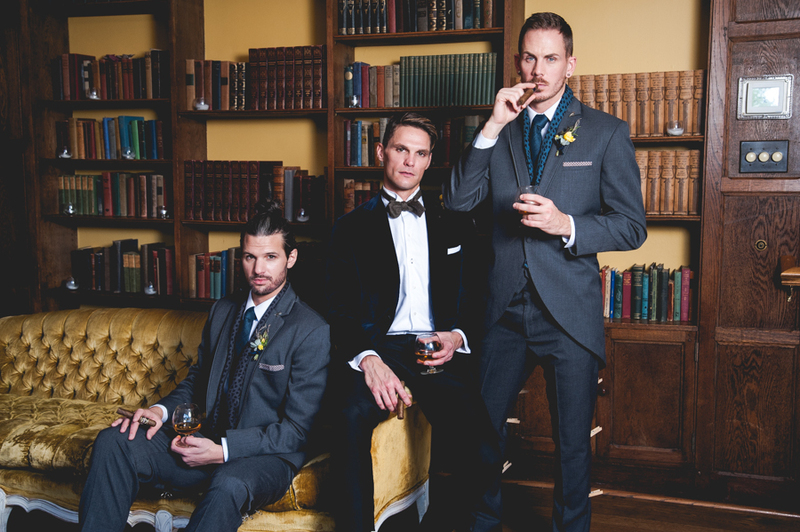 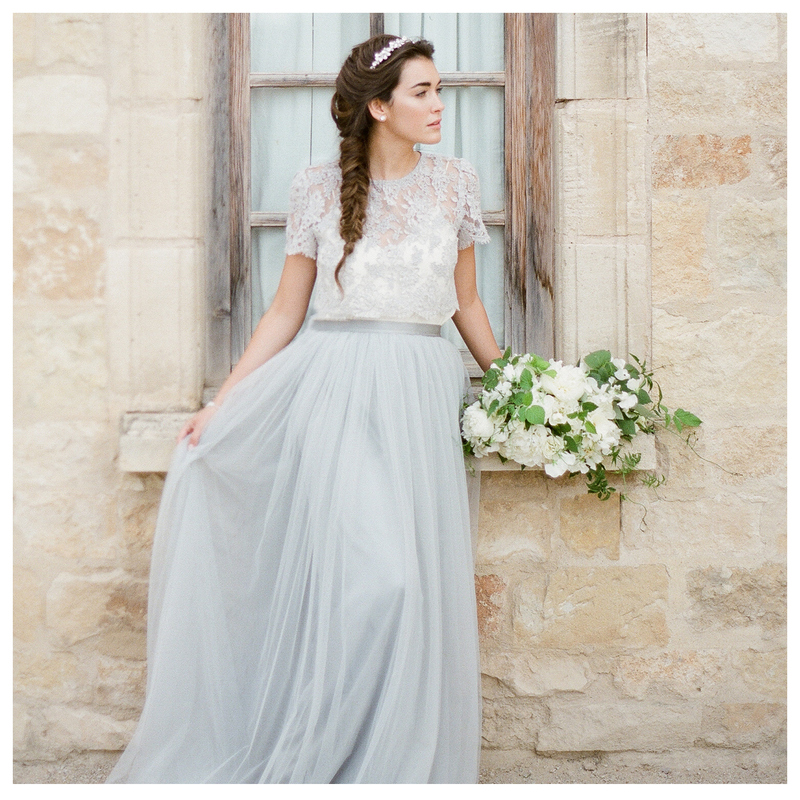 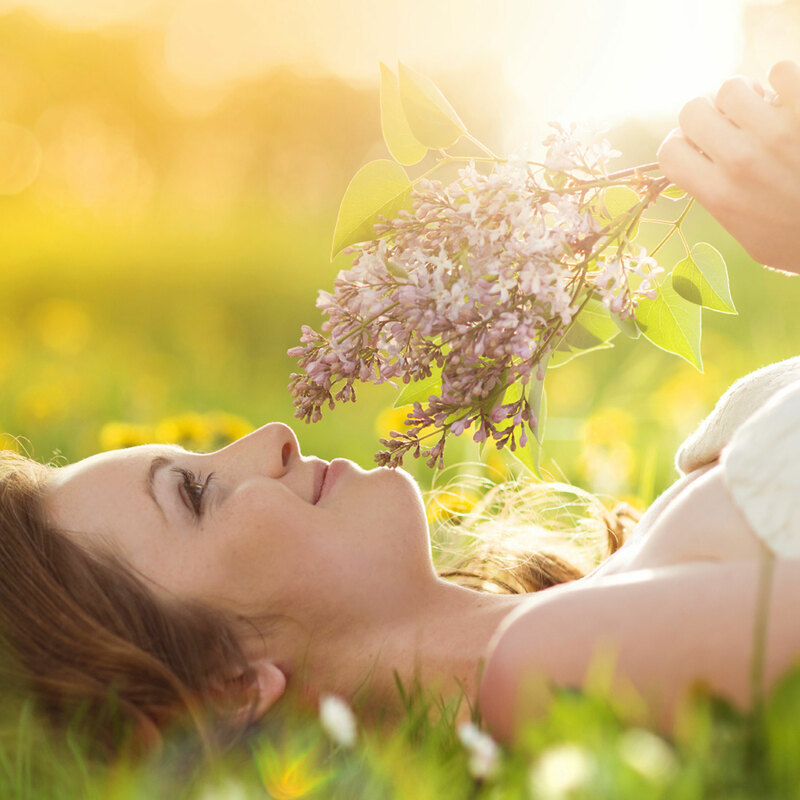 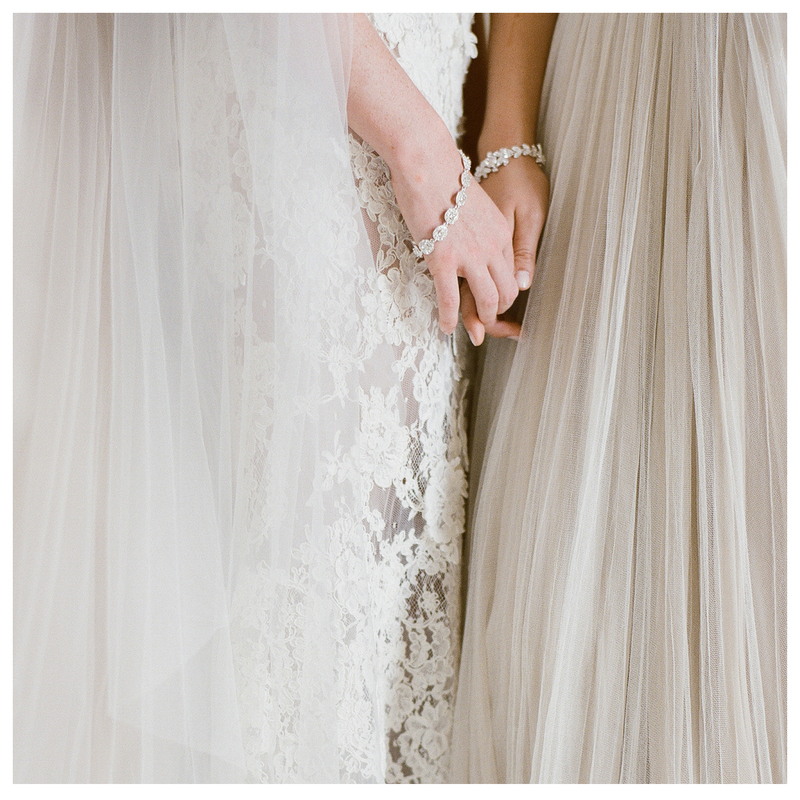 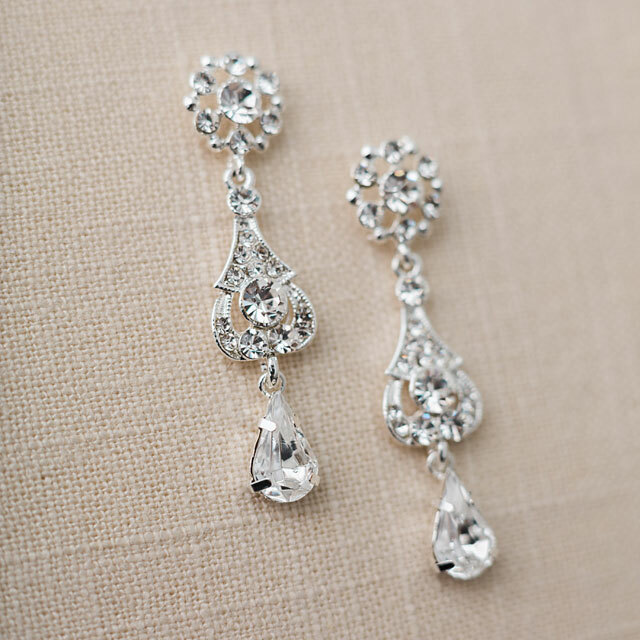 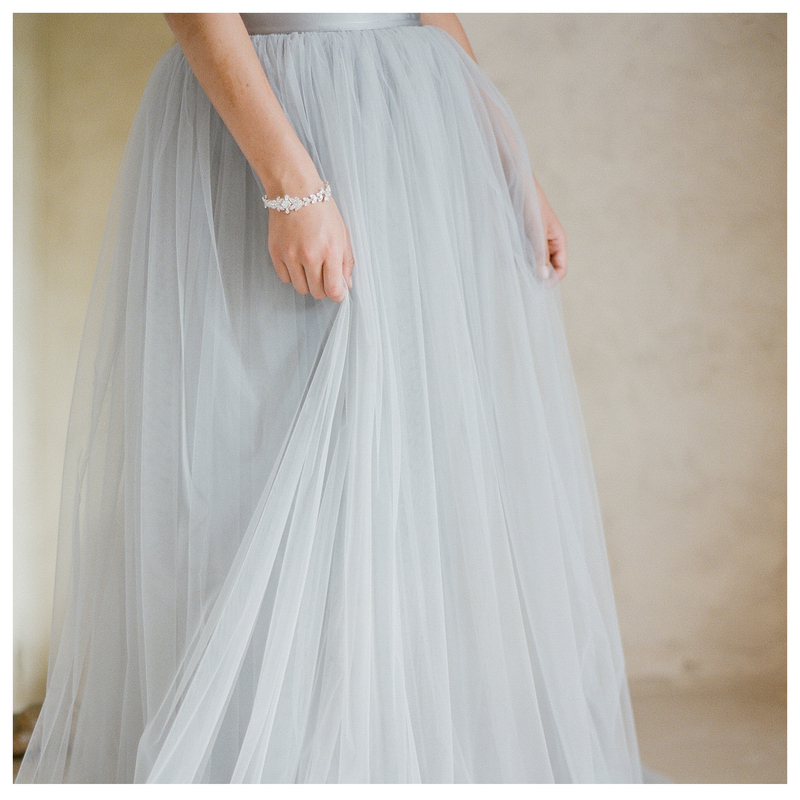 Check out our My Bridal Style pages to discover a wedding look that is perfect for you. 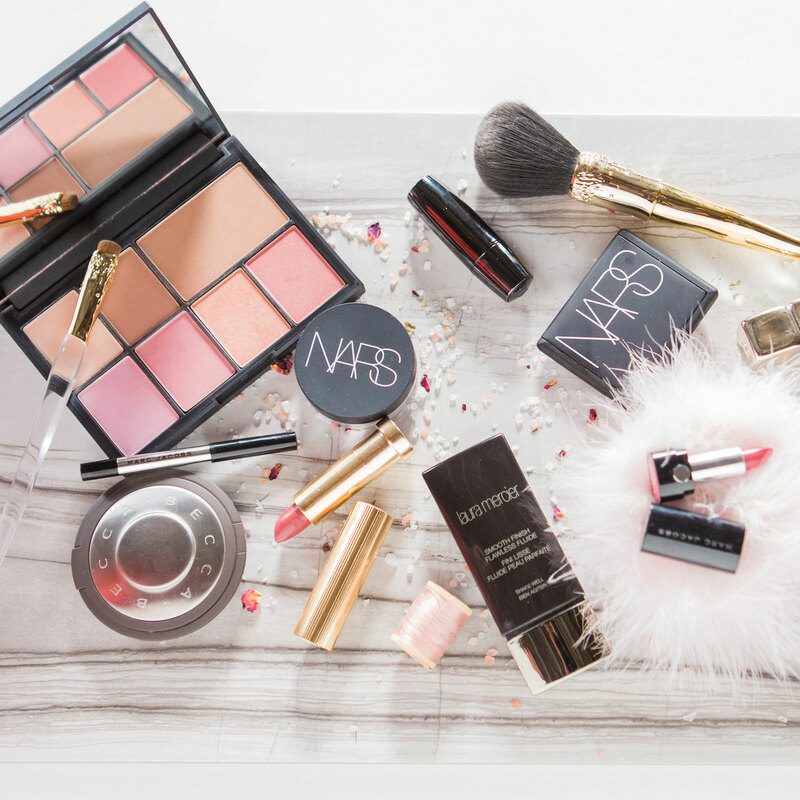 Follow us on Instagram for more up-to-the-minute style updates!